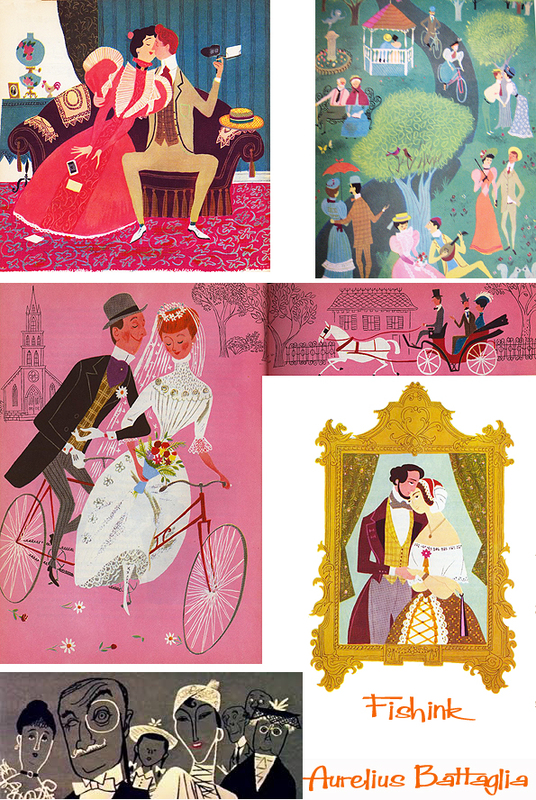 Aurelius Battaglia Disney Illustrator creating midcentury artwork. 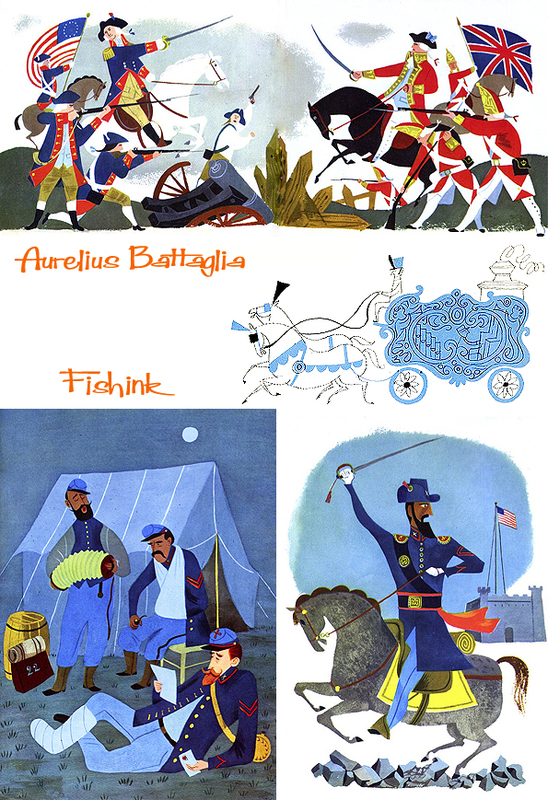 Aurelius Battaglia was an American illustrator, muralist, writer, and director. It looks like he’s sporting a very early pair of Mickey M ears in this photograph, well after all, he’s not alone in liking that Disney mouse lol ! 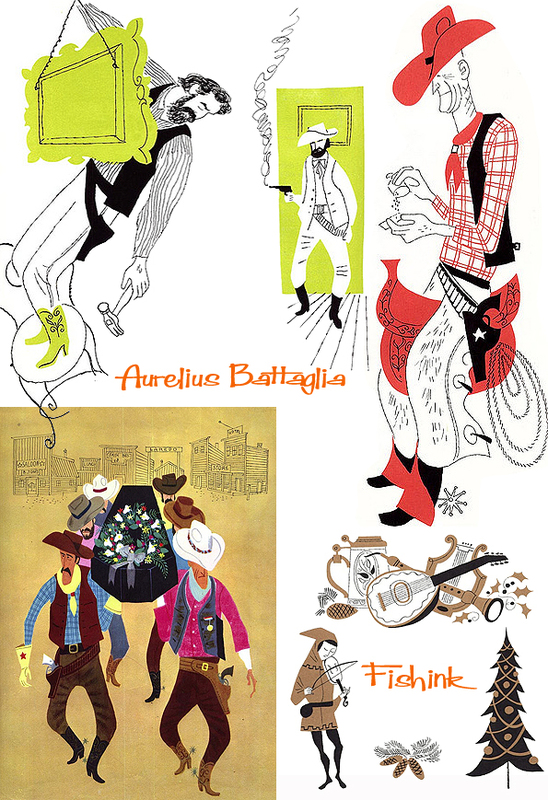 Born in Washington, D.C., in 1910 the son of Giuseppe and Concetta Battaglia, who had emigrated from Cefalù, Italy. Aurelius went on to attend the Corcoran School of Art. Graduating as one of the Corcoran’s most promising students and winning $50 in a Corcoran-sponsored art contest. 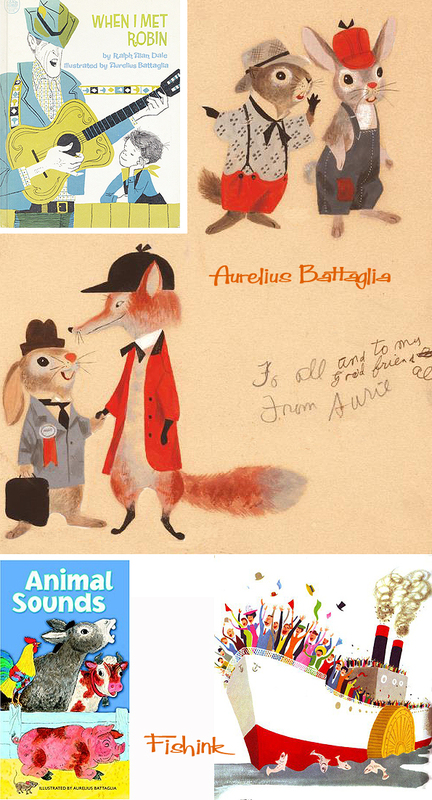 Aurelius migrated west in the late 1930s and worked for the Walt Disney Studios from 1937 to 1941. He contributed most notably to Dumbo, Fantasia, and Pinocchio and is credited as one of the writers of the latter. 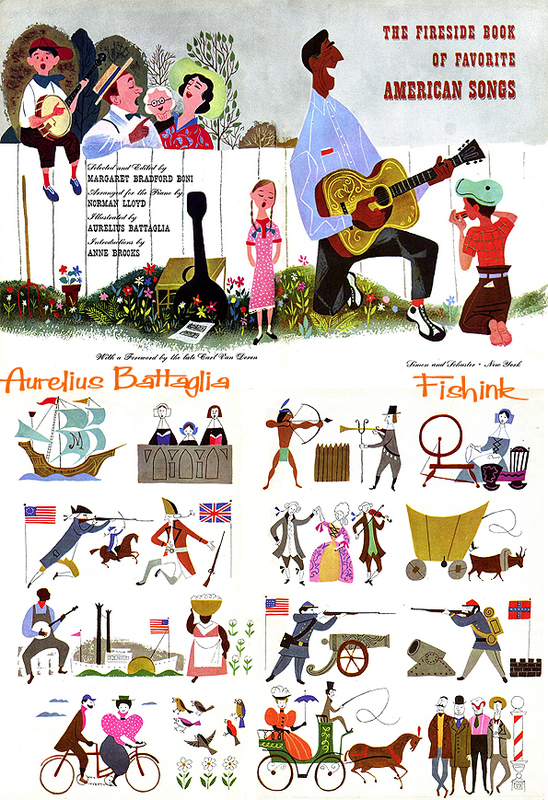 In the mid-1950s, joining United Productions of America, a studio staffed by some of the industry’s most accomplished, forward-thinking animation artists. 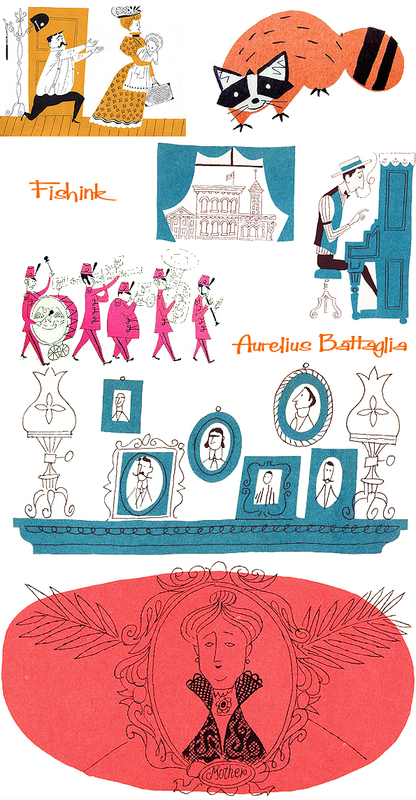 Perhaps his most outstanding UPA contribution was the short film The Invisible Moustache of Raoul Dufy. 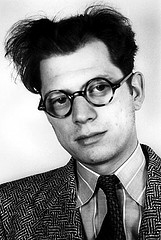 Battaglia directed the film, which was nominated for a BAFTA award. You can watch it here. 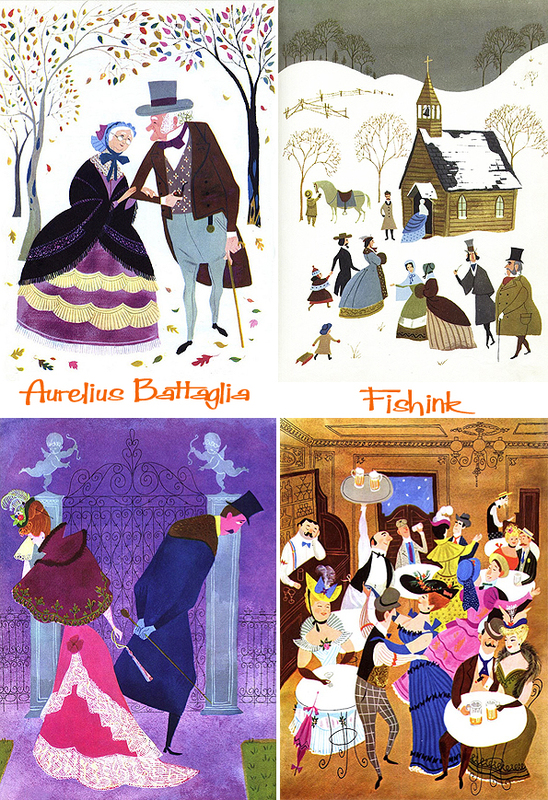 In the 1930s, he worked in a flowing, deco-influenced, organic style informed by classic European illustration. 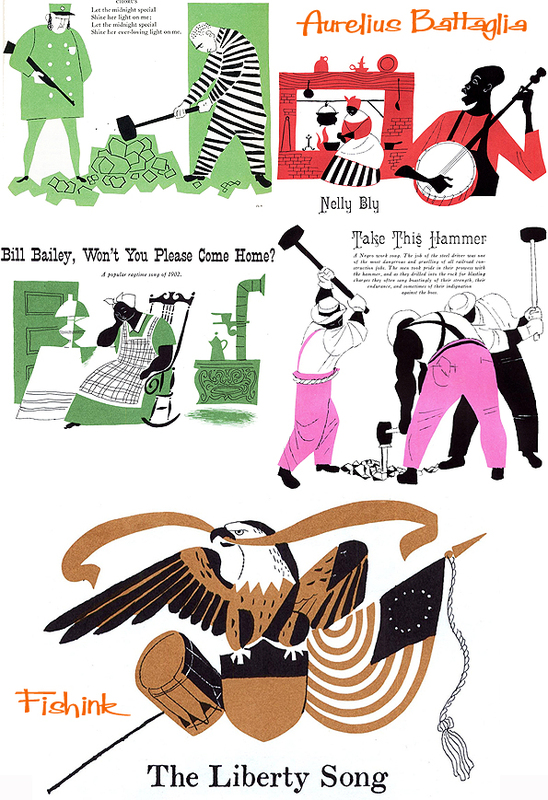 In 1934, the Works Progress Administration commissioned Aurelius to paint murals in the children’s section of the library in the Mount Pleasant neighborhood of Washington where he resided. 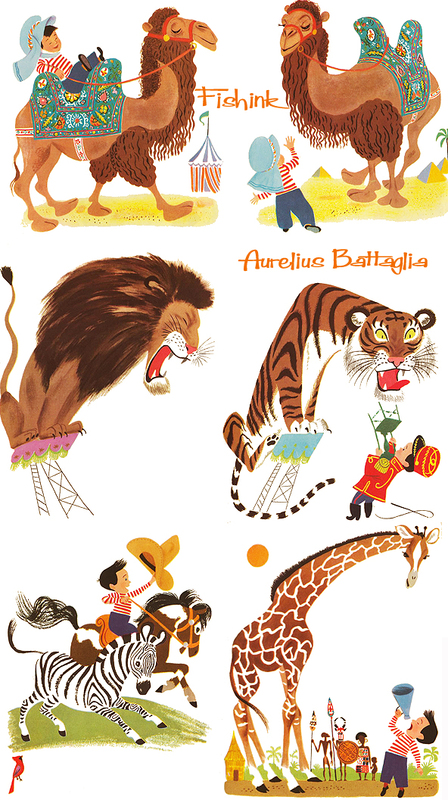 The result was a stunning, whimsical panorama of anthropomorphic animals at play “Animal Circus”. It still hangs in the alcoves of the building’s second floor. The Mount Pleasant Library is located at 3160 16th Street, NW Washington, DC 20010. 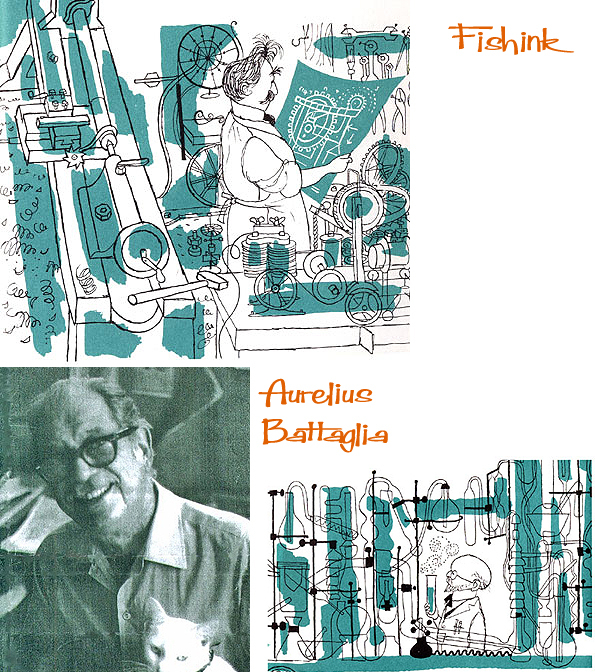 From 1937 to 1941, he worked for Walt Disney studios. 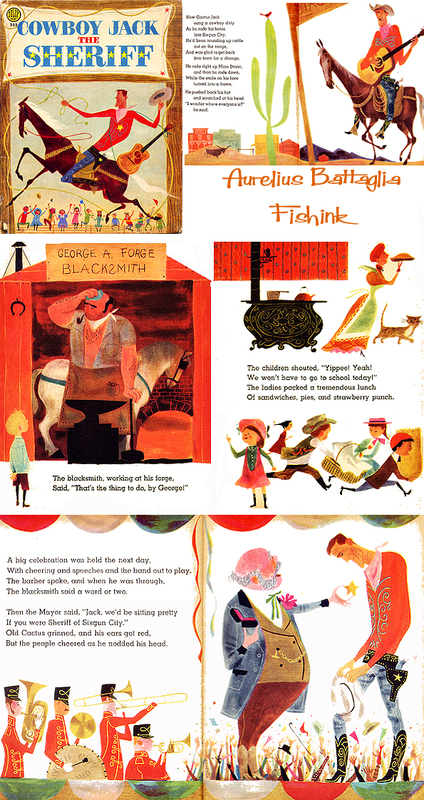 In 1940, he drew Mickey Mouse, he was part of the illustration and writing team that created ‘Pinocchio’ (1940), and just the illustration side on ‘Dumbo’ (1941) and ‘Fantasia’ where he worked on the elephants’ dance sequence….which I think is this one. 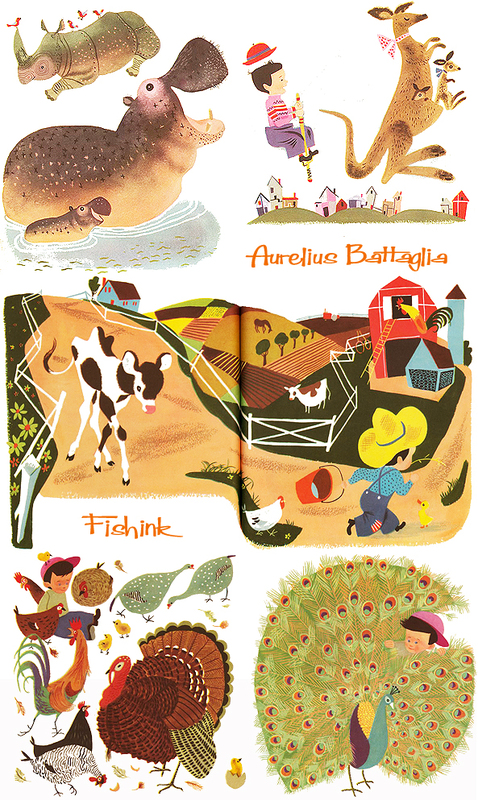 His later children’s book and animation work was emblematic of the radical, more abstract stylization prevalent in the 1950s and ‘60s, a trend he helped to establish. 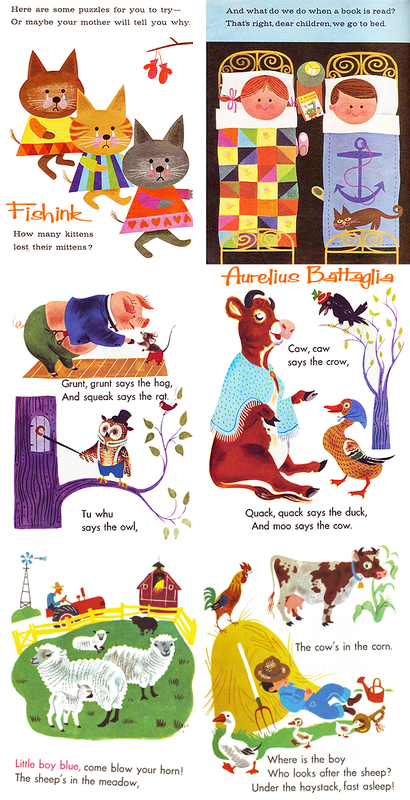 He created some amazing children’s Illustration. 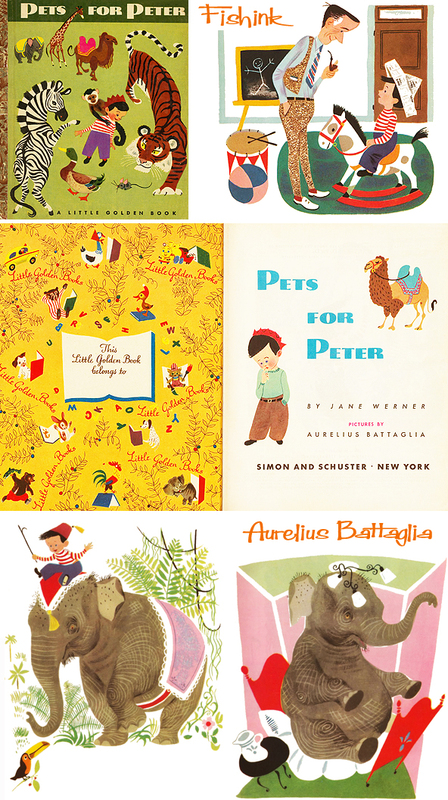 His picture book work in the 1950s and 1960s differs significantly from the deco-inspired circus animals of his depression-era murals. They feature bold, solid colours and striking, stylized pen and brush work indicative of the looser, more abstract mid-century cartooning style that he helped pioneer. and “The Fireside Book of American Folk Songs”. He spent the second half of his life in Provincetown (MA), a town of fishermen that in that period was full of artist who was coming from all over the States. He moved there, buying a house after he had visited the town in the 1930’s as a student and after he had spent a winter there in the 1947. He was a member of the Beachcomber club of Provincetown, where, every Saturday night, artists of the city met to drink, eat and talk in the harbour area. What an amazing artist with a fascinating life-story. 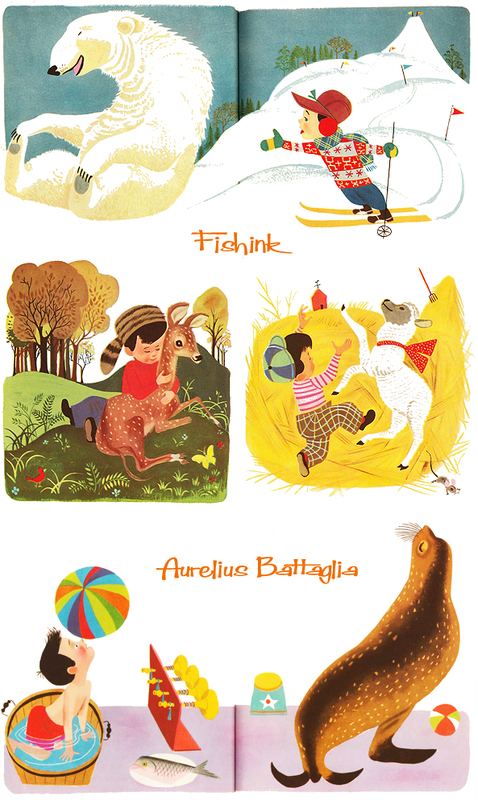 ← Richard Erdoes Illustrating his way around the world. 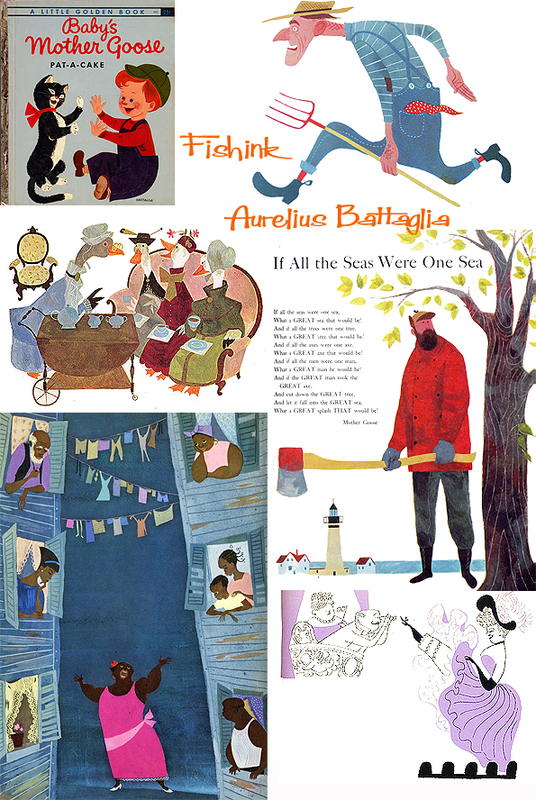 One of my favourite illustrator, Aurelius Battaglia, was reviewed by Fishinkblog’s Blog. A feast on your eyes! Another genius unearthed by you, Craig. Wonderful! Haven’t got anything constructive or interesting to say, just thanks for showing it to us all! I believe this may be a relative of mine. My Uncle Dominique, who we called Uncle Dom, not only worked for Walt Disney, he was part of it…and he sent us regular subscriptions of the Donald Duck magazine when me and my older brother John lived in Topanga Canyon. Do I see another book coming now about this? Perhaps! Thank you. God bless. A great artist I remember from growing up in the fifties. 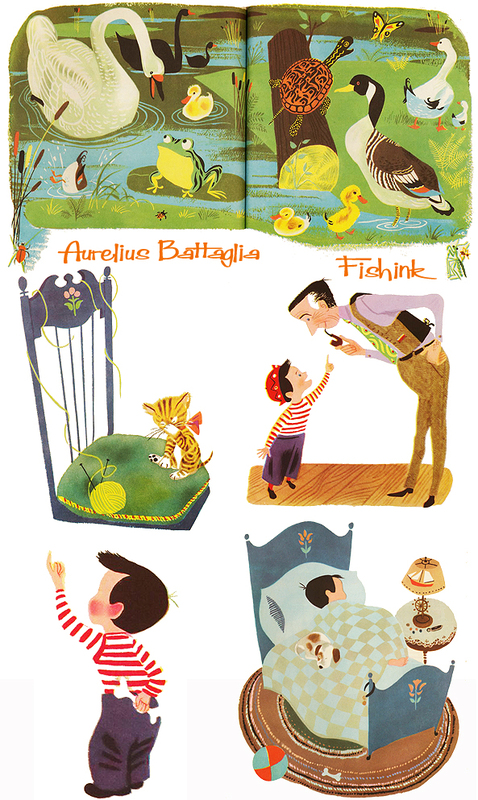 I loved the UPA style he pioneered.